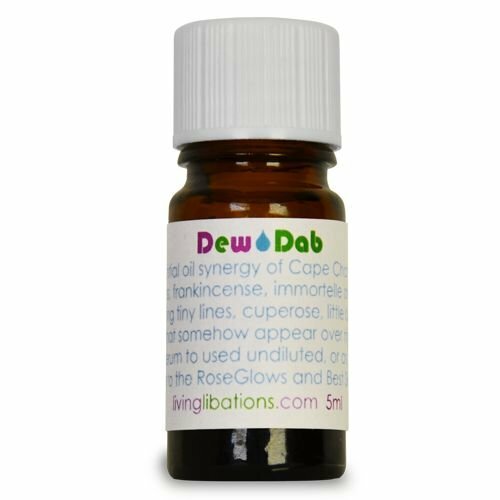 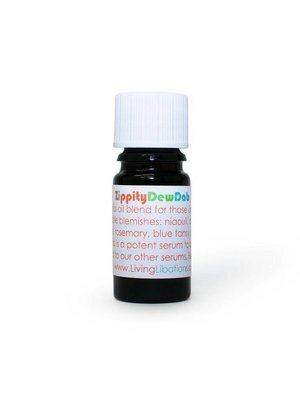 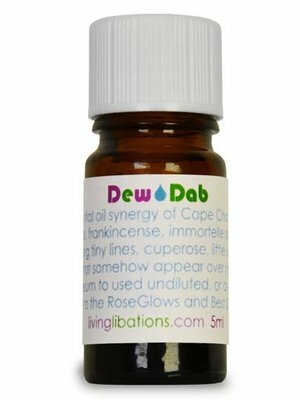 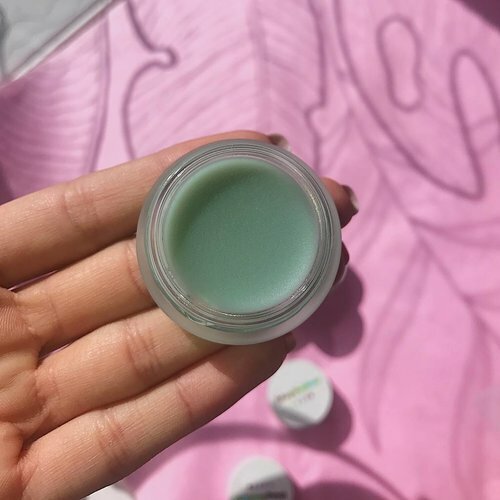 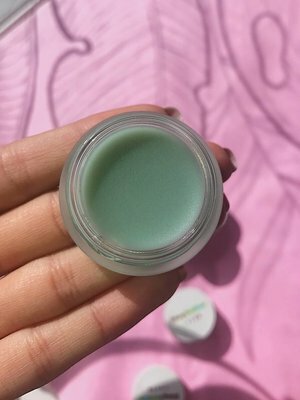 DewDabBeauty Balm diminishes the appearance of blemishes, scars, spots, melasma, and fine lines. 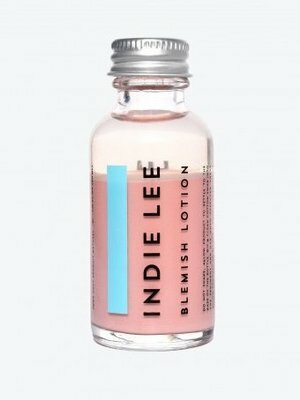 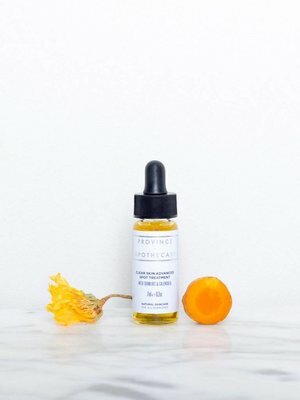 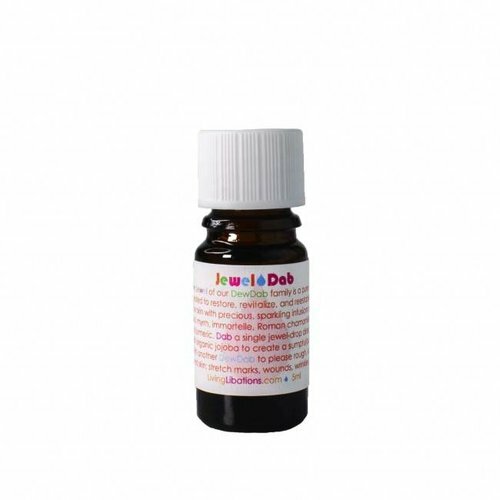 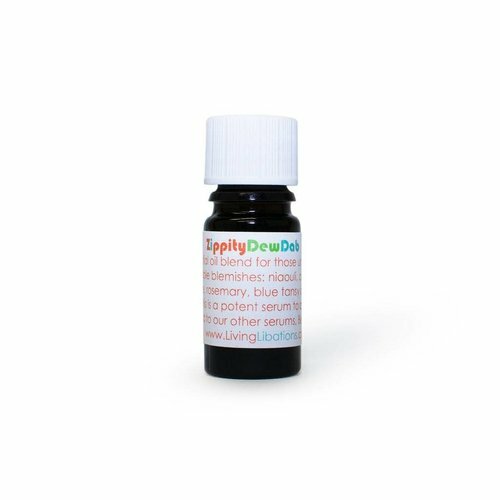 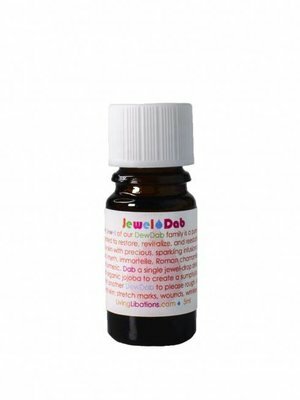 Adorn a jewel-droplet directly onto skin, to quench lackluster complexions, to please rough skin, and to soften the appearance of scars, stretch marks and relax redness. 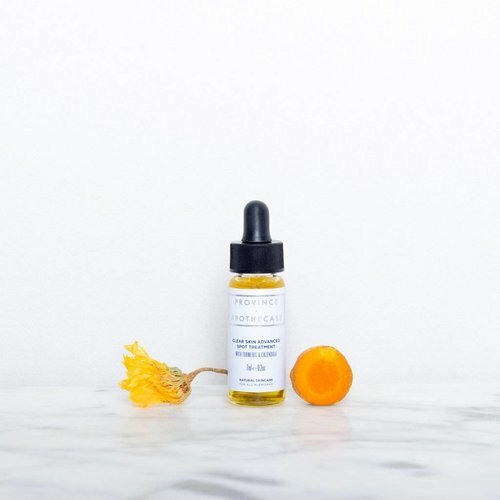 A concentrated chrism created to restore, revitalize, and reestablish radiance.